Welcome to Frederick Apartments in Saint Joseph, where here, you have variety! 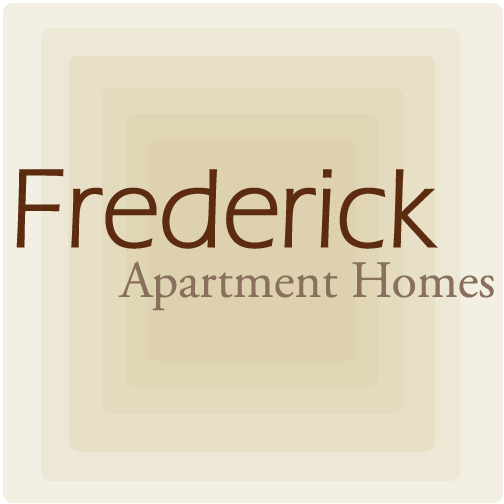 Frederick Apartments strives each and every day to create a comfortable atmosphere and a welcoming property where you will want to kick off your shoes after a long day. From our picnic area to the new appliances, we have everything you need to call us your "home".